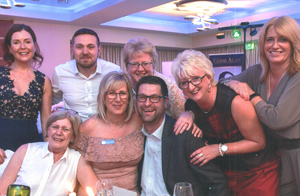 FAB Member Belmont Regency turns 35! Anne and Debbie were delighted and honoured to be invited to the anniversary celebrations for FAB member Belmont Regency. This year Brett and his team celebrate 35 years in business. Well done from all your fellow FAB members and here’s to the next 35 years! 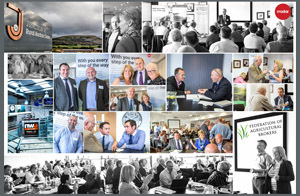 NW Auctions at Kendal played host again to this year’s FAB national conference. With a record turn out from members, prospective members and insurers and partners, the day was a roaring success. The agenda included talks on rural cyber crime, renewable energy, the new partnership between FAB and ICAEW, a Q&A session with a local farmer, all rounded off with an afternoon of ‘speed dating’ with FAB members and insurers. 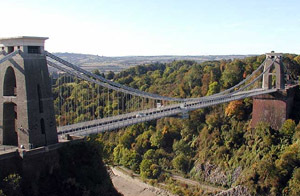 The FAB South Meeting took place in Bristol for both new, existing and potential members. A full itinerary of talks and discussions from a variety of speakers was rounded off with a members only forum. We welcome the new members who joined on the day and look forward to future Southern meetings.